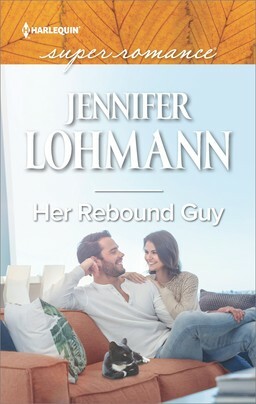 Harlequin SuperRomance Authors Blog: May 2015 New Releases! For Allie Osaka, dealing with her tragic past means running from it. Inheriting her family's Kona coffee plantation on the Big Island of Hawaii is the last thing she expects when all she wants to do is keep running. Selling the inheritance and moving on sounds good, but her grandmother's will comes with a mighty catch—namely irresistible foreman Dallas McCormick, who owns half the plantation. Flaring tempers and hotter-than-lava attraction can only lead to trouble. But when a tsunami threatens Allie's future and the promise Dallas made to her grandmother, they both might have to open their eyes to the truth…and to love. Grant Campbell's survived some hard knocks to realize his dream of breeding horses on a Colorado ranch. But his simmering attraction to secretive Crimson Slayton isn't good at all. And remaining just friends isn't possible once tragedy leaves them in charge of a helpless baby. Stuck in dangerously close proximity and playing family, Grant and Crimson can't resist what feels right. But while he's a man all about dreams, she has no faith in them. 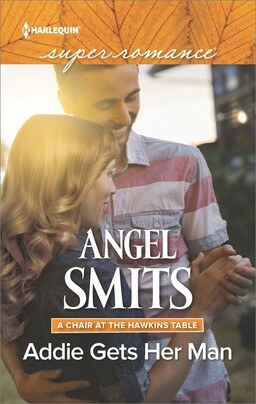 Together, can they get past her fears and find a reality that trumps even his wildest dreams? 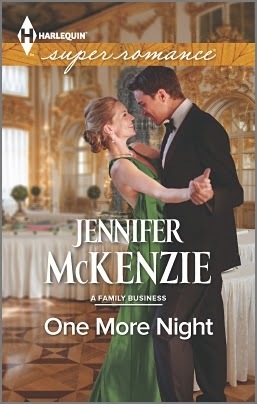 Wedding planner Grace Monroe has her own happily-ever-after all figured out. She even has a five-year plan for getting there. But Owen Ford can't be part of it—no matter how attractive she finds him. Owen isn't the marrying kind. Even if he was, he doesn't have the qualities she's looking for in a husband. 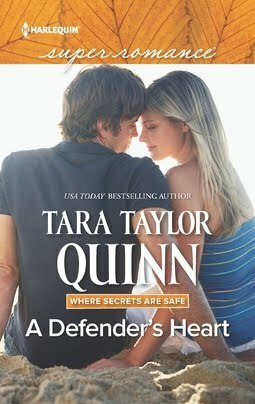 Harlequin® Superromance brings you four new novels for one great price, available now! Experience powerful relationships that deliver a strong emotional punch and a guaranteed happily ever after. 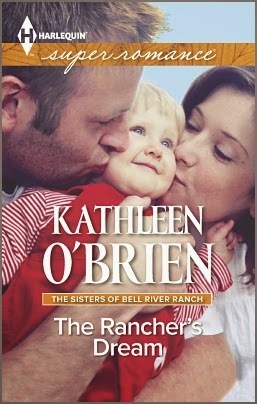 This Superromance box set includes The Rancher's Dream by Kathleen O'Brien, One More Night by Jennifer McKenzie, Catching Her Rival by Lisa Dyson and Her Hawaiian Homecoming by USA TODAY bestselling author Cara Lockwood. 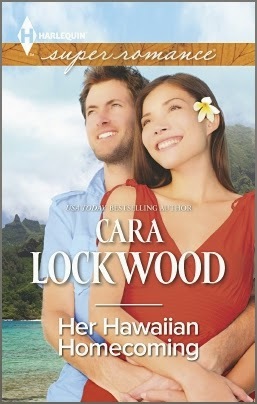 All of the books look great, but I'm very intrigued by "Her Hawaiian Homecoming" by Cara Lockwood. 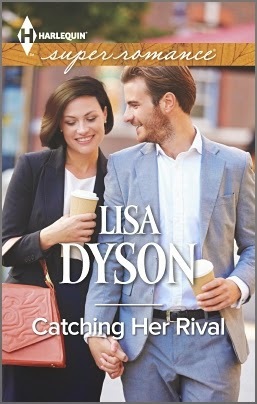 To me it sounds like a historical romance in a contemporary setting :) Can't wait to read! Great set of books I am looking forward to reading them all. Will the box set be print or the eBooks? I read the print as I have trouble reading the eBooks. 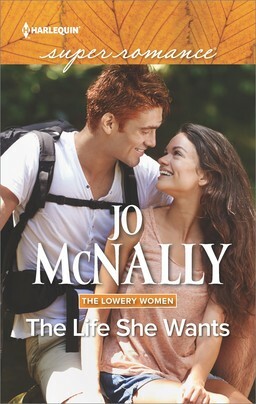 Great-sounding new SuperRomances!! I'm so glad I stumbled across this blog and SuperRomance books. I've been introduced to a wonderful line of Romance books.